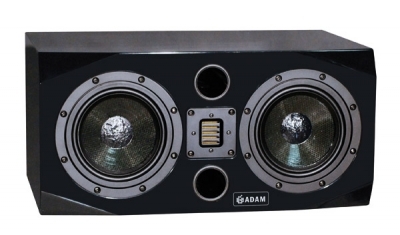 Our subwoofers are dedicated to ADAM Audio’s primary goal: the best possible authenticity in the reproduction of music. 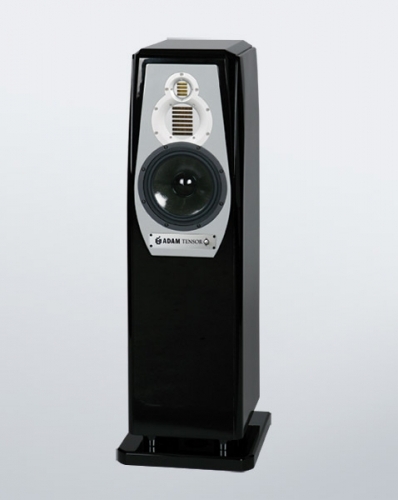 The ARTist 3 combines a tiny footprint with the much acclaimed ADAM sound quality by using the X-ART tweeter for the higher frequencies, a guarantee for crystal clear music reproduction. 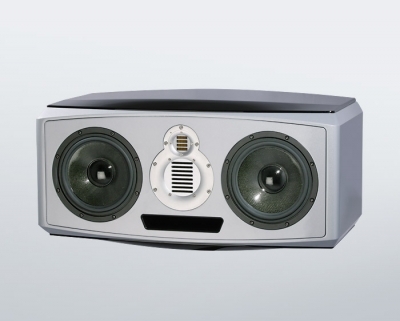 Whether as a stereo system or as part of a 5.1 setup, the ARTist 6 is a symbolization of a clear, highly-defined sound within one's own four walls. 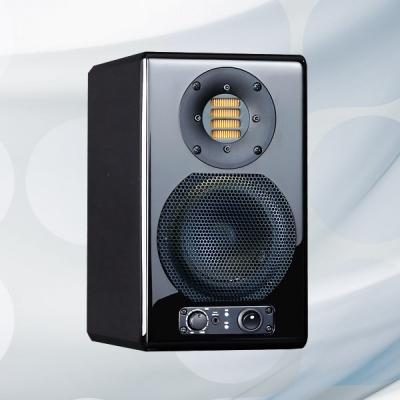 The HM1 – the smallest home monitor – offers a 5” HexaCone woofer and the ADAM ART tweeter. 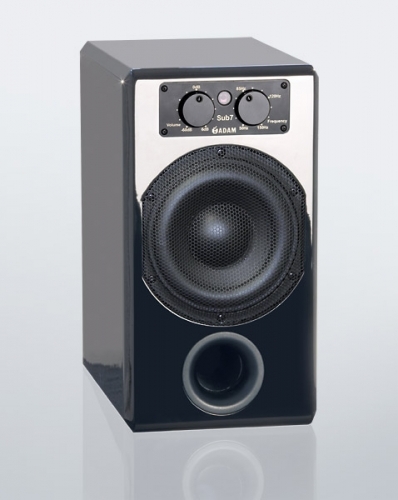 Despite its diminutive size, it reproduces bass frequencies as low as 45 Hz (-3 dB) and delivers astounding sonic performance, even with very complex sound material (typically a weak point with small loudspeakers). 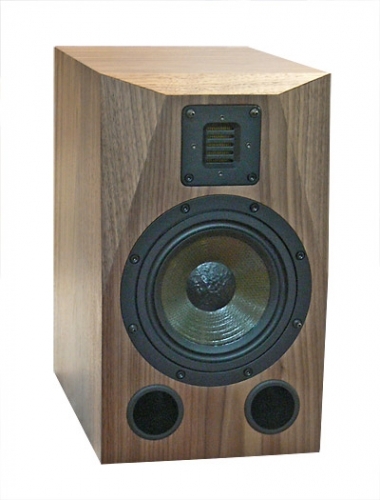 Also, the Home Monitors captivate the listener’s ear with the stunning performance of the HexaCone woofer. The extraordinary properties of this material permit the low frequencies to match the quality of the high frequencies by providing a precise and powerful (yet never overemphasized!) bass. 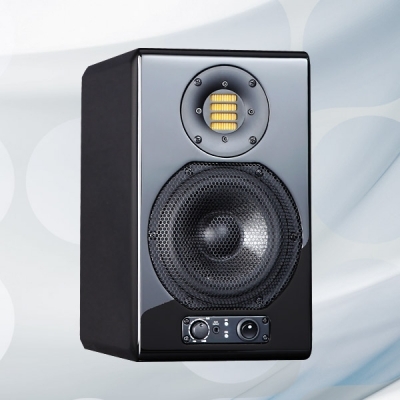 All models of the HM-Series feature the ADAM proprietary ART tweeter (Accelerating Ribbon Technology), which ensures the best possible clarity and precision in the high frequencies. Not only high, but highest resolution. 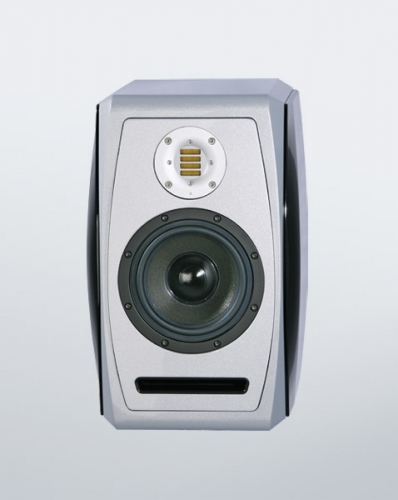 With the Epsilon, ADAM presents the smallest member of the TENSOR family, a 2-way-speaker with the new X-ART tweeter, which is ADAM‘s proprietary transducer technology. It achieves an improvement in air loading by a factor of 4 over conventional transducers, and thereby an unparalleled resolution and airiness. 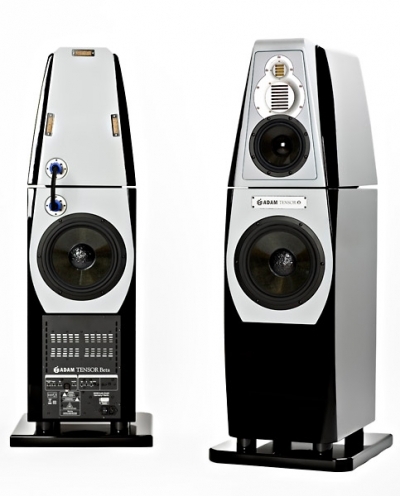 The challenging task of the SW393 is to equip any high end multichannel system with unparalleled power and depth. 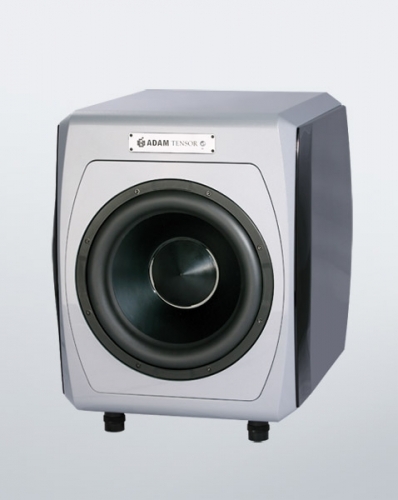 Whilst at the same time the goal of all ADAM subwoofers has still been maintained: And that is the voluminous bass must never allow for a lack of both precision and accuracy. The Delta is the larger one of the two new compact TENSOR models. 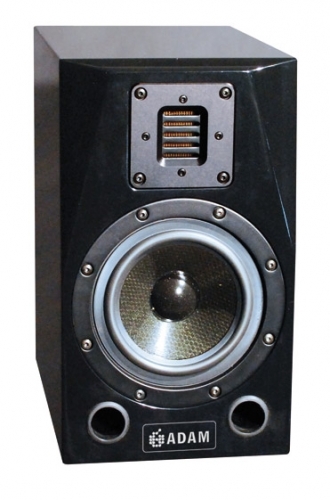 The 3-way-speaker combines two X-ART transducers (tweeter and midrange). 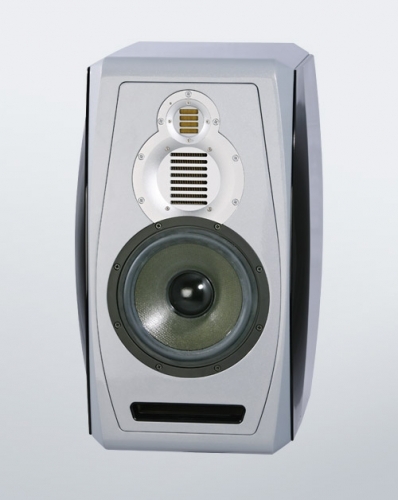 X-ART (for eXtended frequency response) means a further development of the famous ADAM ART technology, already a legend in many recording facilities. Apart from the high-class materials that all TENSORs employ and the elaborate cabinets with special sand fillings, the Center’s components are also identical with the Gamma’s. This is to achieve sound patterns as homogeneous as possible. 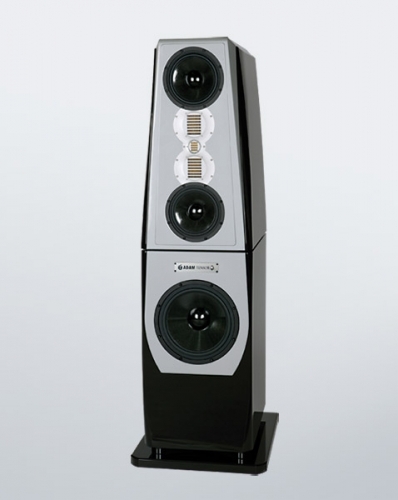 A completely new concept lies at the heart of the Tensor High-End-Series. 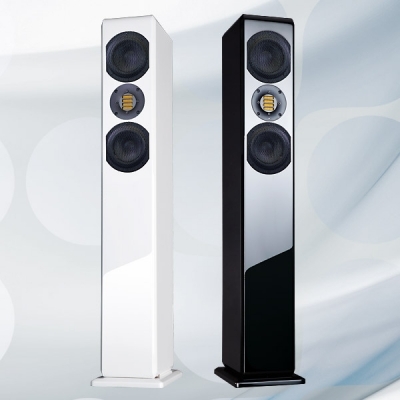 Numerous new approaches and technical developments let this loudspeaker deliver an unfettered performance: the precision and harmony of all frequency bands guarantee an unparalleled experience of music reproduction. The Tensors combine all ADAM innovations with no-compromise materials as well as the greatest care in production.